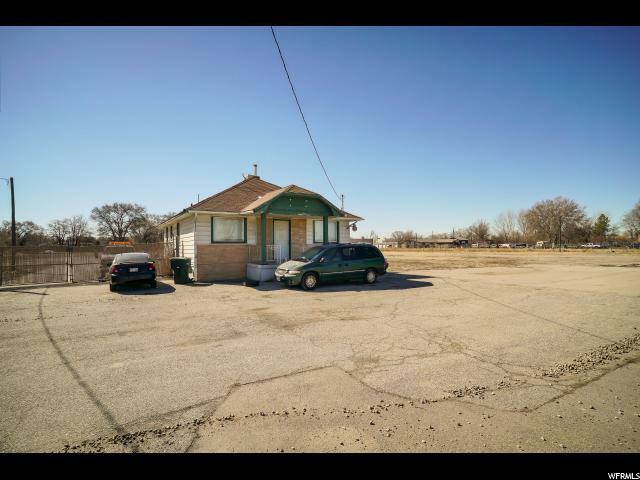 Excellent opportunity on 12th Street in Ogden! 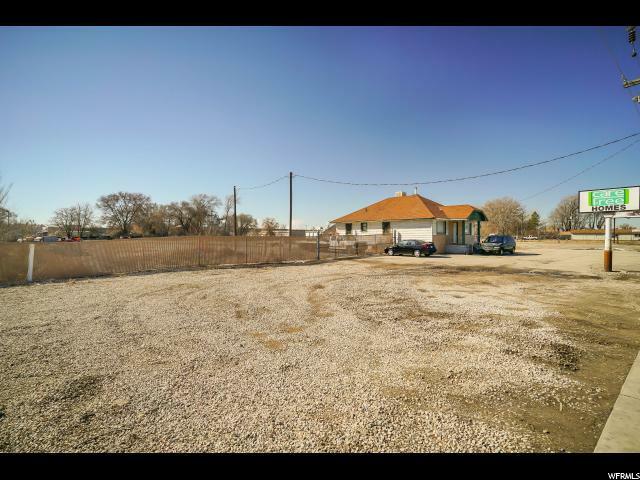 +/- 3.45 Acres total with 1,120 SF building. 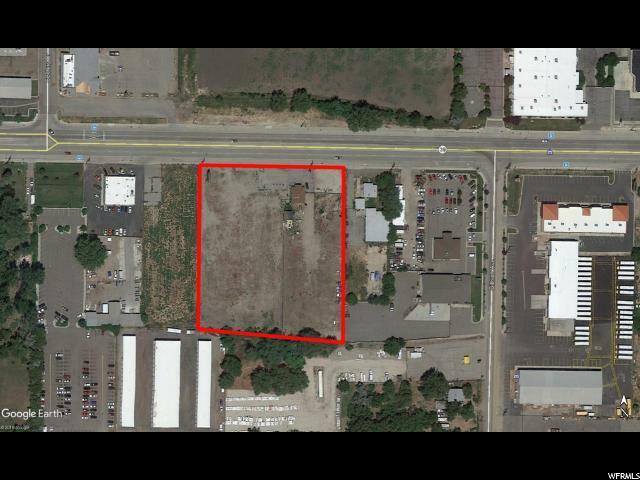 Ideal location for multiple uses with 354' frontage on 12th Street. Freestanding pylon sign. 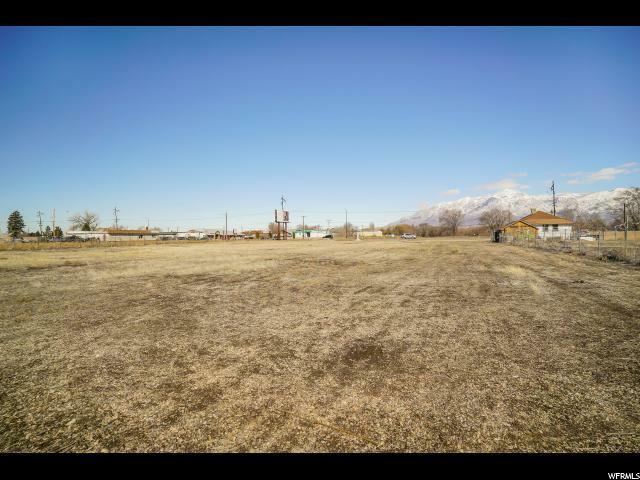 Close to BDO, Winco, local shopping, transit, major roads, & freeway. Zoned Ogden City C-3. All utilities stubbed to vacant ground. 2016 AADT Traffic Count = 35,000. Sale includes Tax #'s 12-099-0002 (+/- 1.54 Acres), 12-120-0017 (+/- 0.45 Acres), & 12-120-0048 (+/- 1.46 Acres). Lease negotiable. Building on property is currently residential tenant occupied $900 month-to-month. Reagan billboard currently leasing for $4,000/year.